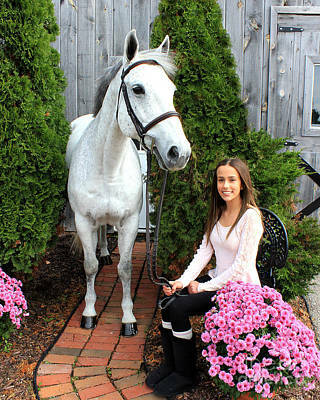 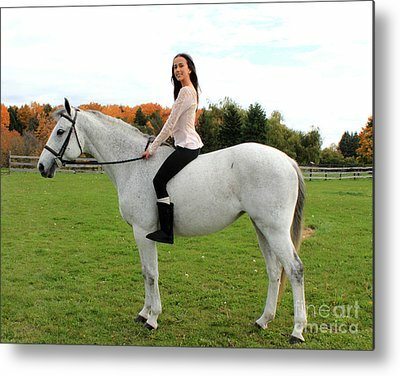 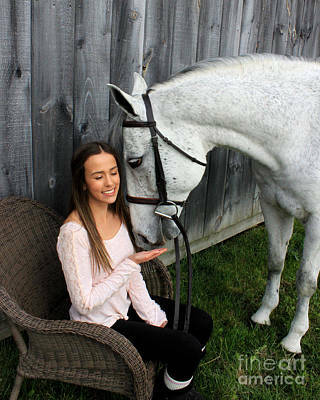 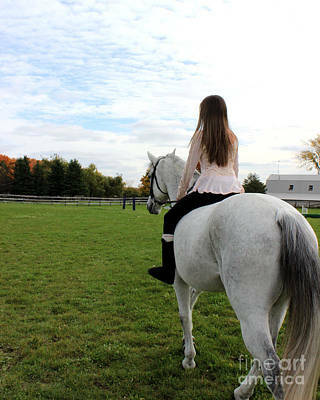 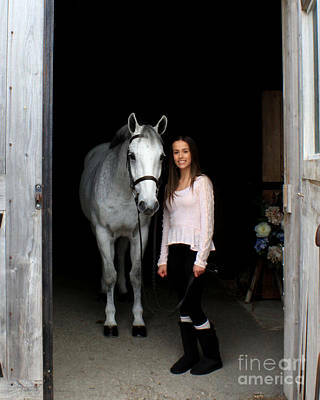 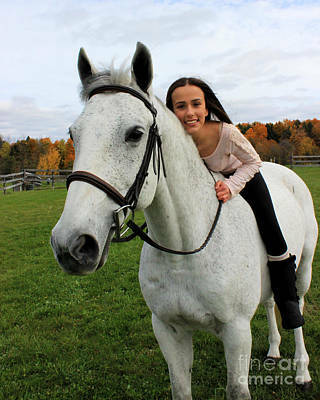 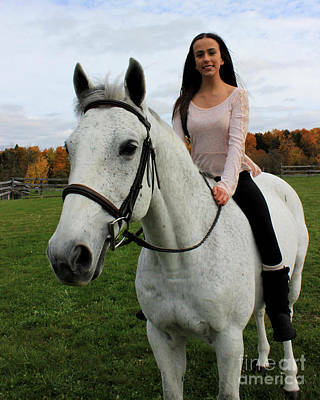 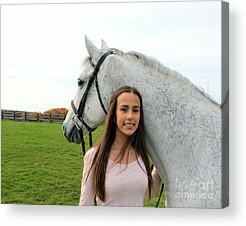 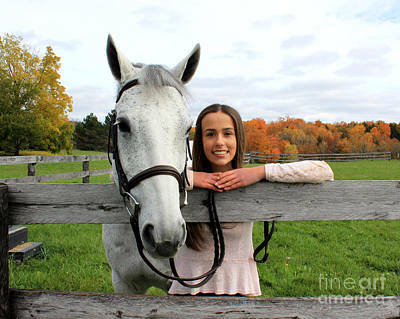 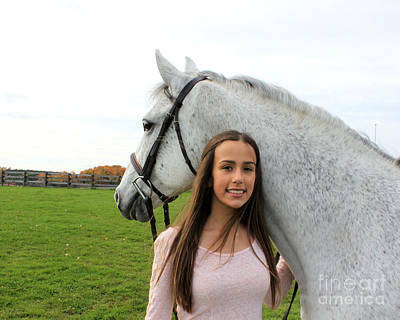 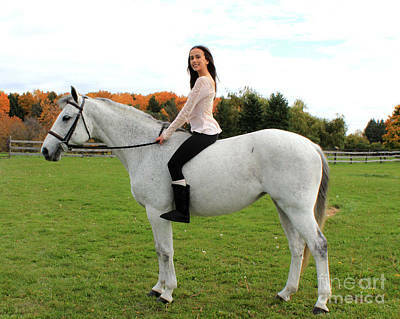 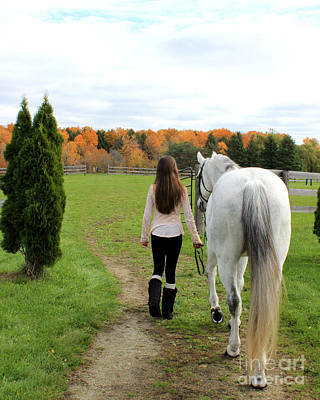 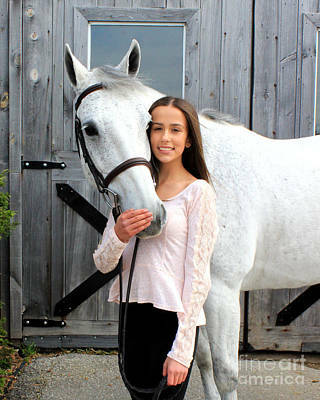 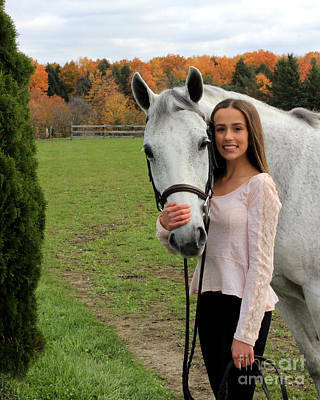 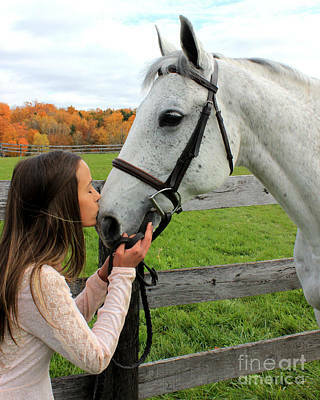 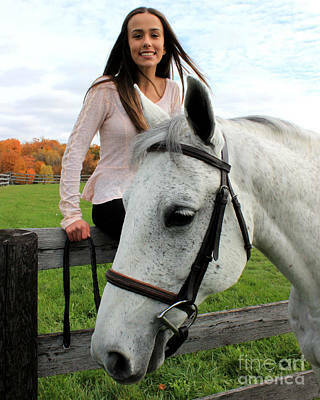 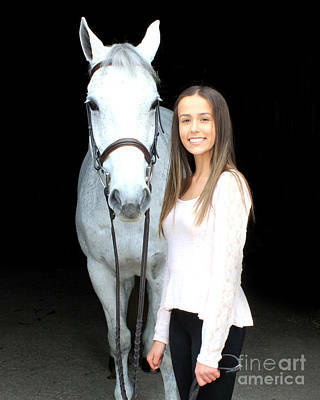 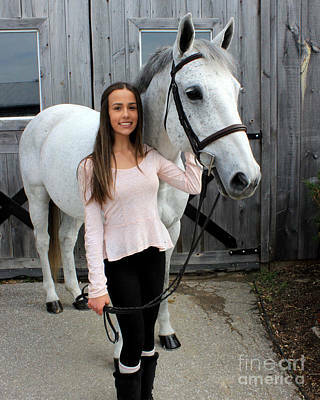 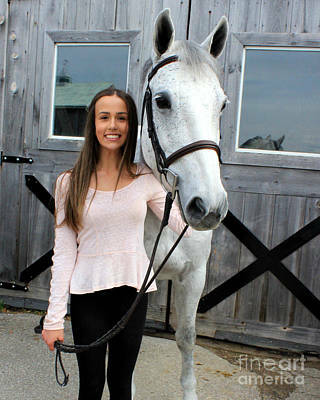 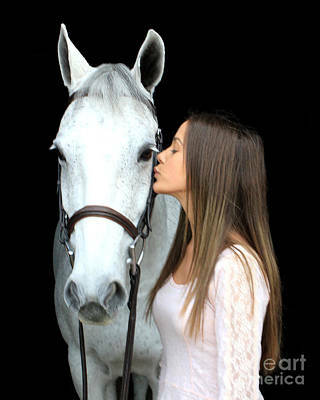 Photo shoot with Rachel and her large pony, Ireland. 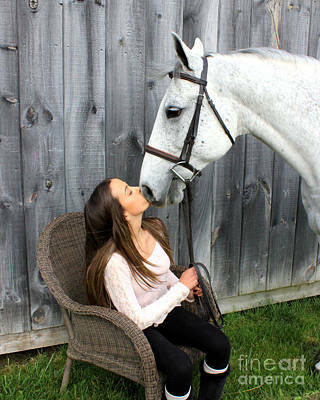 These two have worked so hard this year and you can see that they love and listen to each other. 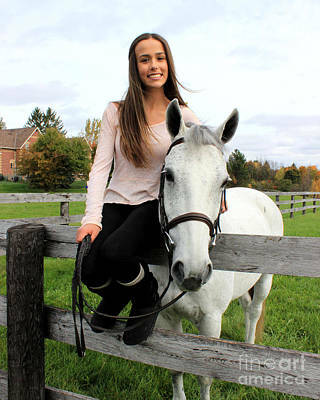 They are so cute!